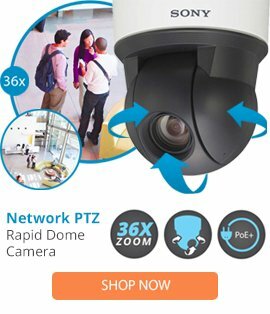 The LDIM-0 is a SARIX IM lower megapixel dome with a smoke and white appearance from Pelco that provides high compatibility with SARIX IM series of dome cameras. The LDIM-0 lower dome comes with a white colored finish, a smoked bubble appearance with an f/0.5 light loss, plus a sturdy construction. The LDIM-0 lower dome also features lightweight handling, and can easily be used in a range of security installations.